Natalie Rotumah is the CEO of NTSCORP. She was previously the company’s Deputy CEO and Chief Operations Officer. 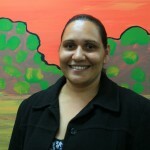 A Bundjalung woman originally from South Tweed Heads, she has worked for NTSCORP in a variety of capacities since 2002. She previously served as a NSW Aboriginal Land Council Regional Chair and a representative on the NSW Natural Resources Advisory Committee. 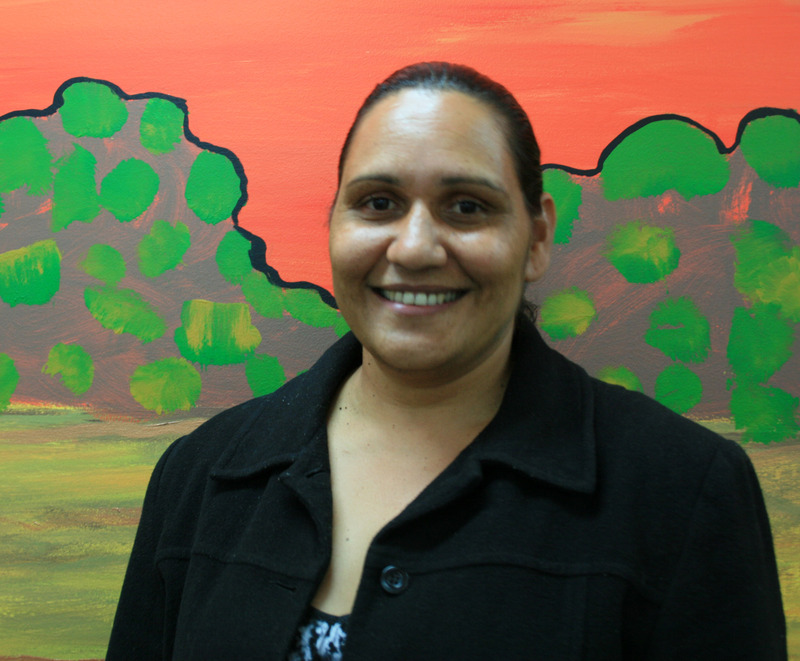 Natalie currently sits as the Deputy Chair of the NSW Government’s Aboriginal Fishing Advisory Council. 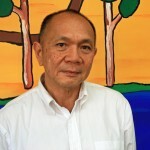 Keong Soon joined NTSCORP in October 2011. His role encompasses Finance, Risk Management, Human Resources and Corproate. Keong has previously held senior positions in a number of commercial and not-for-profit organisation, inclduing a 6 year stint with the Wests Tigers Rugby League Football Club. 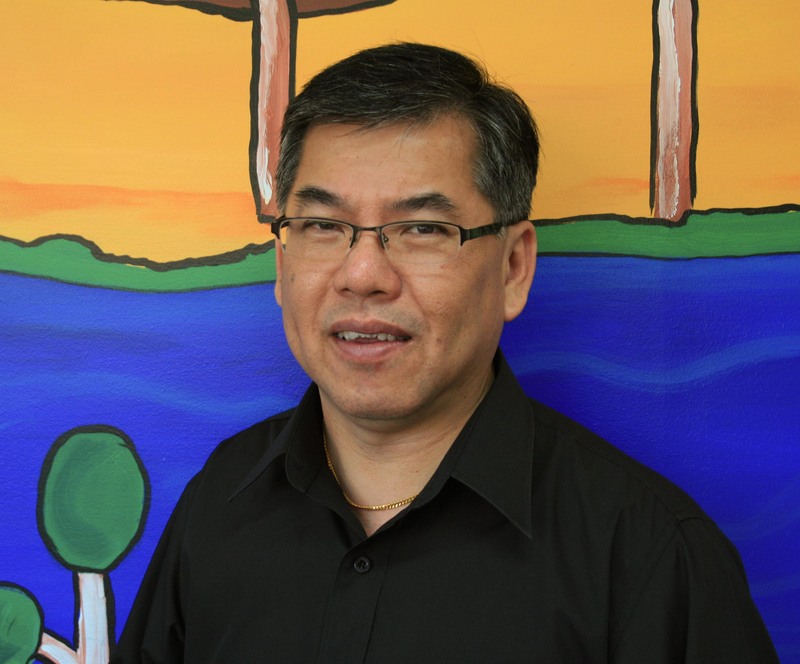 Keong holds a Bachelor of Management Studies degree majoring in Accounting and Finance from the University of Waikato, New Zealand and is a member of the Institute of Chartered Accountants in Australia (CA). 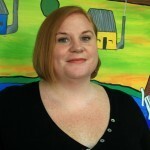 Mishka Holt is the Principal Solicitor of NTSCORP. Mishka joined the firm in 2005 and is currently the solicitor on the record in the Federal Court of Australia for native title applications brought by Traditional Owners funded by NTSCORP, as well as the solicitor on the record for native title matters in which NTSCORP is a respondent. She also holds the position of Manager Legal of NSTCORP Ltd. Mishka holds a Bachelor of Laws and a Bachelor of Arts (History) (UNSW) and has a decade of experience in native title, mining and administrative law. 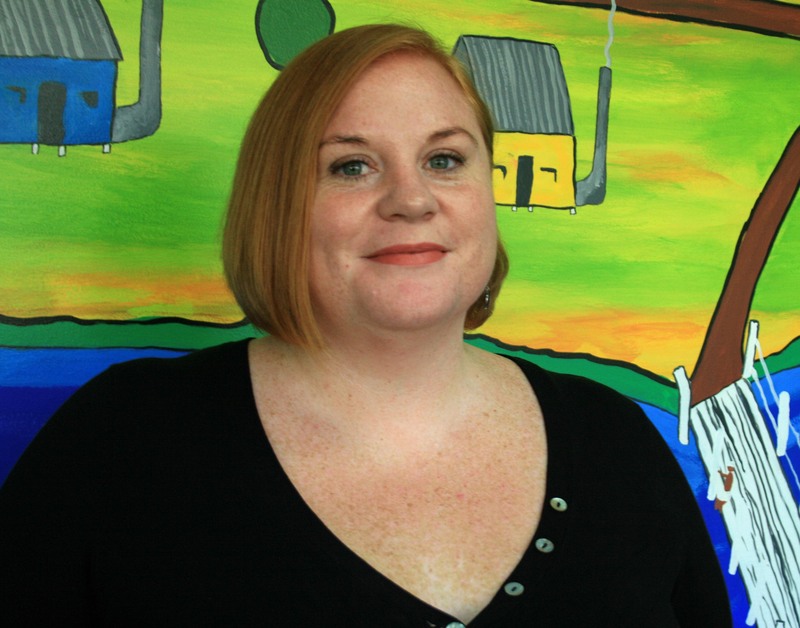 She previously worked as a Case Manager at the National Native Title Tribunal and was an accredited Mediator and Project Manager with the Community Justice Centre at the NSW Attorney General’s Department. 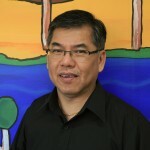 Ken Lum is the Manager, Research and oversees the Company’s historical and anthropological research. He has been employed with NTSCORP since its inception in 2001. With more than 20 years experience in Aboriginal land rights, Ken worked in the Northern Territory for 10 years as a research anthropologist for the Northern Land Council. He was later employed by NSWALC as the Principal Research Anthropologist (Native Title Unit) before moving to NTSCORP (then NSWNTS). His previous positions at NTSCORP were Head of Research and Head of Operations. 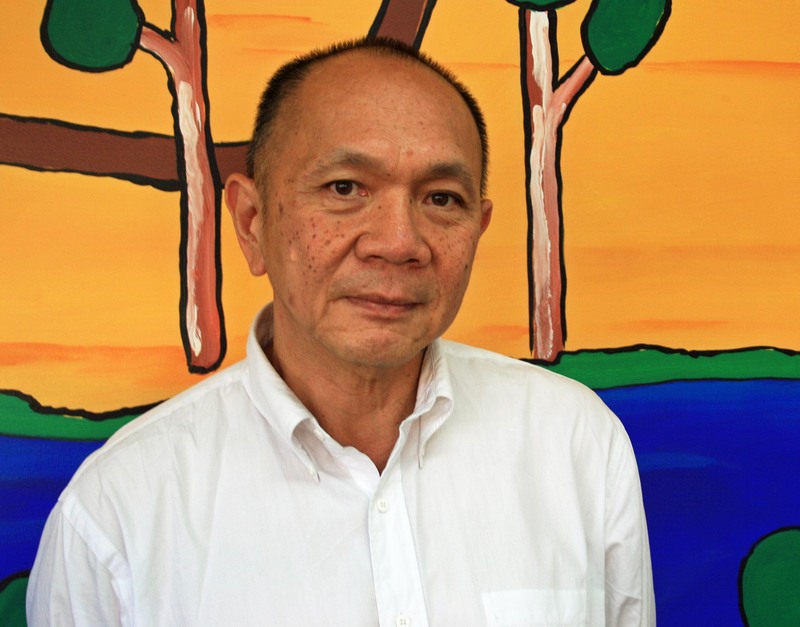 Ken holds a PhD in anthropology from the University of Queensland.